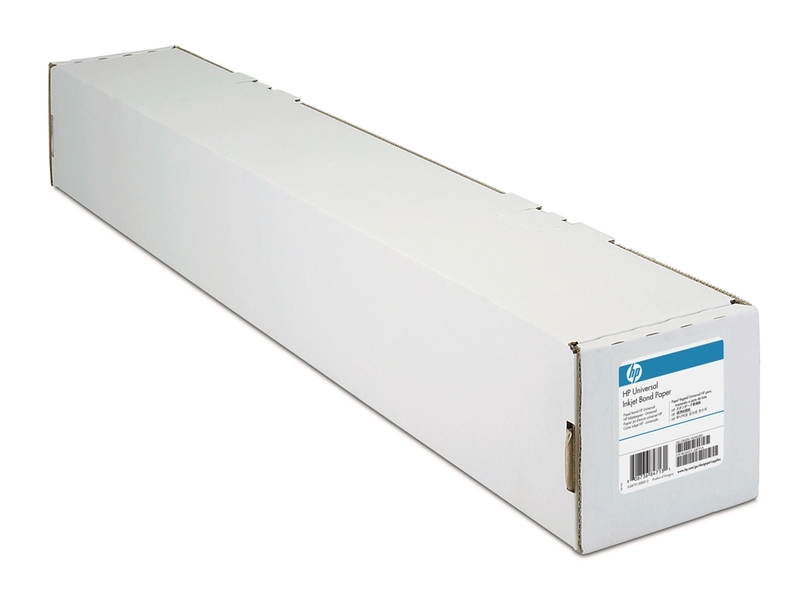 The Hewlett Packard C6569C wide format inkjet heavyweight coated paper is available to you right on our site. 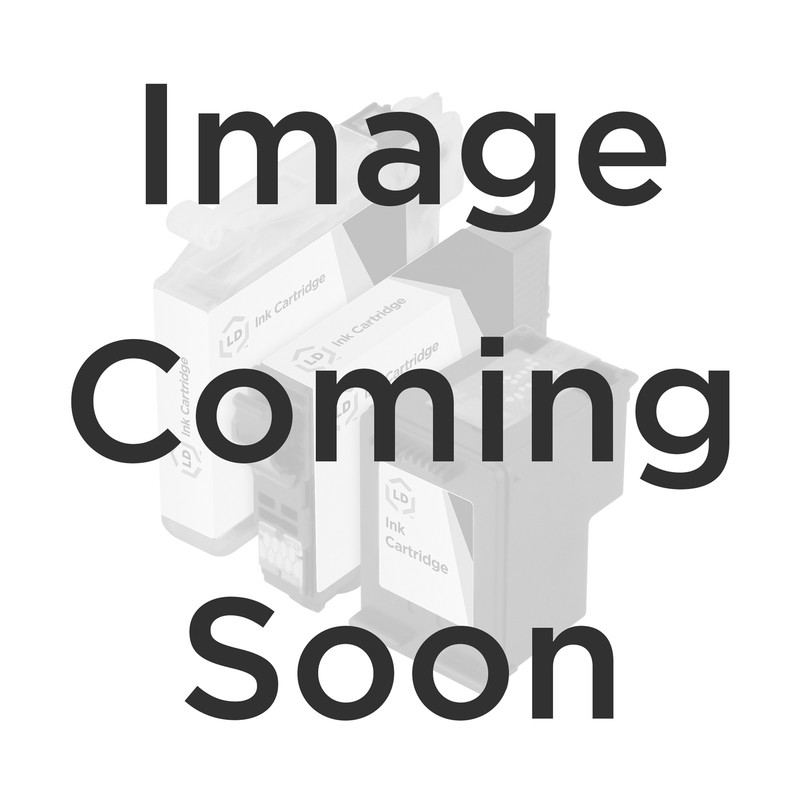 The HP C6569C is a high quality 42 in x 100 ft heavyweight coated paper. 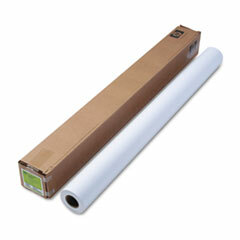 This HP heavyweight coated paper is compatible with dye and UV ink, and has a matte finish. Great for posters and presentations, POP and Retail Displays, GIS, SEC and CAD. Buy your genuine Hewlett Packard HP C6569C and enjoy clear, accurate printouts from your Hewlett Packard (HP) printers. 100% Satisfaction Guarantee.